In 1845, Frederick Douglass published Narrative of the Life of Frederick Douglass, An American Slave, and it received so much publicity his friends urged him to flee the country. He had put himself in danger by naming the names of people who abused him, with places and dates. On Aug. 16, 1845, he set sail for Ireland. 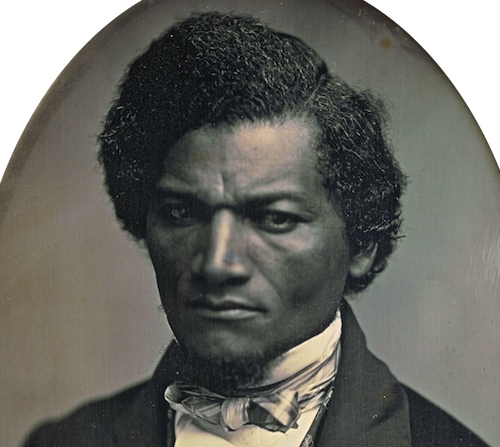 Douglass was born a slave in Talbot County, Maryland, sometime in February 1818. By 1836 he was working in the Baltimore shipyards, turning over his wages to his master. At 20 he disguised himself as a sailor and escaped to New York by train. 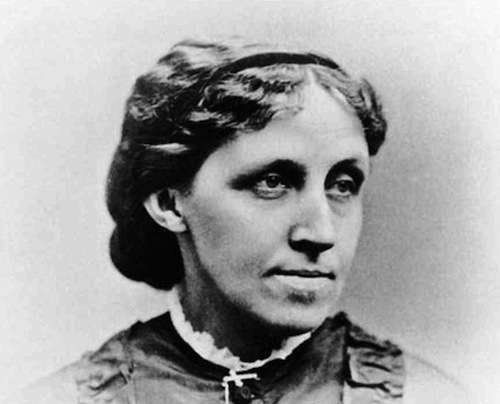 He married the free black woman who helped him to freedom, Anna Murray. They settled in New Bedford, Mass., and within three years he was lecturing across New England on behalf of the Massachusetts Anti-Slavery Society. My health is good, my spirit is bright, and I am enjoying myself as well as one can be expected, when separated from home by three thousand miles of deep blue ocean. I long to be at home—"home, sweet, sweet home! Be it ever so humble, there is no place like home." Nor is it merely to enjoy the pleasure of family and friends, that I wish to be at home: it is to be in the field, at work, preaching to the best of my ability salvation from slavery, to a nation fast hastening to destruction. I know it will be hard to endure the kicks and cuffs of the pro-slavery multitude, to which I shall be subjected; but then, I glory in the battle, as well as in the victory. I have been frequently counselled to leave America altogether, and make Britain my home. But this I cannot do, unless it shall be absolutely necessary for my personal freedom. I doubt not that my old master is in a state of mind quite favorable to an attempt at re-capture. Not that he wishes to make money by selling me, or by holding me himself, but to feed his revenge. I know he feels keenly my exposures, and nothing would afford him more pleasure than to have me in his power. He has suffered severe goadings, or he would not have broken the silence of seven years, to exculpate himself from the charges I have brought against him, by telling a positive lie. He says he can put his hand upon the Bible, and, with a clear conscience, swear he never struck me, or told any one else to do so! The same conscientious man could put his hand into my pocket, and rob me of my hard earnings; and, with a clear conscience, swear he had a right not only to my earnings, but to my body, soul and spirit! We may, in this case, reverse the old adage—"He that will lie, will steal"—and make it, "He that will steal, will lie"—especially when, by lying, he may hope to throw a veil over his stealing. This positive denial, on his part, rather staggered me at the first. I had no idea the gentleman would tell a right down untruth. He has certainly forgotten when a lamp was lost from the carriage, without my knowledge, that he came to the stable with the cart-whip, and with its heavy lash beat me over the head and shoulders, to make me tell how it was lost, until his brother Edward, who was at St. Michael's, on a visit at the time, came forward, and besought him to desist; and that he beat me until he wearied himself. My memory, in such matters, is better than his. One would think, from his readiness to swear that he never struck me, that he held it to be wrong to do so. 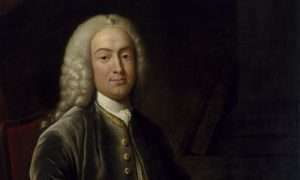 He does not deny that he used to tie up "a cousin of mine, and lash her, and in justification of his bloody conduct quote, 'He that knoweth his master's will, and doeth it not, shall be beaten with many stripes.' " He finds fault with me for not mentioning his promising to set me free at 25. I did not tell many things which I might have told. Had I told of that promise, I should have also told that he had never set one of his slaves free; and I had no reason to believe he would treat me with any more justice and humanity, than any other one of his slaves. But enough.